With the rising of online movie streaming and rental services, movies rental stores is starting disappear. 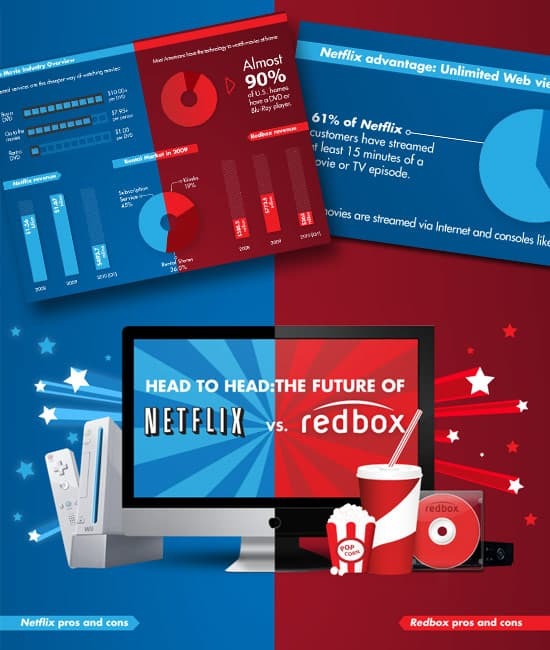 Netflix, Redbox, Amazon, iTunes... You have loads of places to rent movies, videos, DVDs. Out of tons and tons of movies, which are the top rental movies worth your money and time? Save yourself from hours of searching through online movie rental service providers' huge library with our top movie rentals list where you can find top ten best movies to rent at Netflix, Redbox, iTunes from 2014, 2015, this week and of all time. Plus, the best DVD ripper is introduced to help you make a digital copy of the top DVD rentals to watch anytime anywhere. MacX DVD Ripper Pro can do the trick perfectly. The DVD decrypter sets itself apart for its amazing ability to rip top rental DVDs to MP4, AVI, MOV, ISO image etc. with 36× faster speed and zero quality loss, regardless of any DVD copy protections, DVD CSS, region code, RCE, UOPs, Disney DRM, Sony ArccOS, etc. 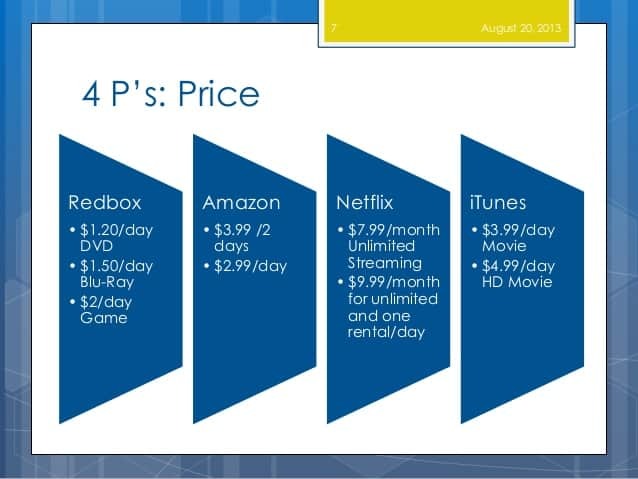 That means now you can watch the most popular movie rentals you paid on your computer, iPhone, iPad, Samsung Android phones and tablets，Xbox One, PSP on the move over and over again with no time limits. Once you buy it, you own it. It is legal to copy the top rental movies for personal use, because you've paid for the DVDs. See the below top movie rentals of 2014, 2015, this week at Netflix, Redbox, iTunes and Rotten Tomatoes. Among all the top list of best movies to rent, Womam in Gold (2015, drama), Focus (2015, crime), ’71 (2014, action), The SpongeBob Movie: Sponge Out of Water(2015, animation) are the most popular movie rentals. If you haven't watched them, put these movies on your calendar first. If you like horror movies, It Follows and Maggie that top best horror movies to rent are recommended. Obsessed with animated films? Home and The SpongeBob Movie: Sponge Out of Water from Disney are good movies to rent. American Sniper, ’71, focus, Jupiter Ascending are the best Hollywood movies this week. 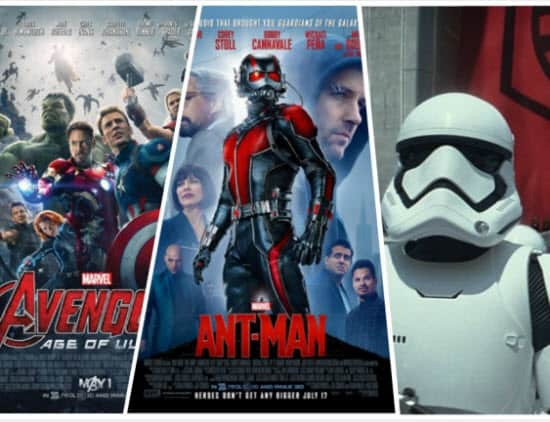 See the top movie rentals full list below. Pros: Netflix has a wide collection of movies. You have a free month trial. Unlimited best movies to rent, no late fine, low price, these make Netflix attractive to movie buffs. And you can stream Netflix top movie rentals to any devices, iPhone, iPad, Apple TV, Samsung tablets, etc. Cons: Investigation shows that the average movie rentals numbers is lower than you expected, only two, which meas if you waste your money if you are to busy to rent movies or DVDs. And now the movies at Netflix are decreasing. Vudu, Blockbuster, Hulu Plus are also the best Netflix alternatives. Pros: If you want the rent these top DVD rentals, Redbox is a great place to go. It is very convenient to rent actual DVDs and Blue-rays, Redbox has tens of thousands of kiosks, some are only a few minutes drive away. You don't need to fork any money if you don't rent any movie listed above. Cons: Redbox offers less Redbox rental DVD for online streaming and has no TV shows available. You must return your rental by 9:00 p.m. the next day, or you have to pay some late fees. Pros: iTunes is a impressive choice to watch the top best rental movies on your TV, computers, iPhone, iPad, iPod offline. You don't have to register, become a membership and subscribe monthly. 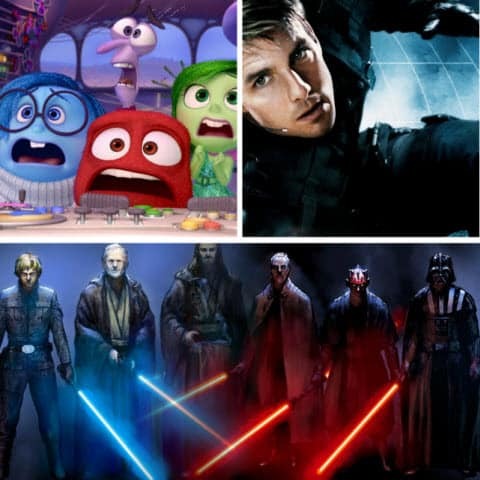 Here's our list of new movies on iTunes. Cons: You'll pay more for the top movies. After the movie is downloaded, you’ll have 30 days to watch it, and once you start, you’ll have only 24 hours to finish it, or you have to rent the movie again. Copy Top DVD Rentals to MP4, AVI, MOV, iPhone iPad Samsung Tablets etc. Step 1: Free download the DVD ripper for best rental movies and run it on your computer. Click "DVD Disc" button to load DVD. 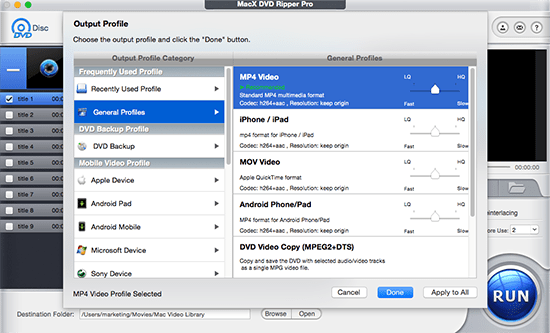 Step 2: Select "MP4" format as output video format if you want to play the top movie rentals on your mobile devices or computers for MP4 format is widely accepted. Or "ISO Image" for later burning to a blank DVD. Step 3: Click "Browse" button to select an output folder to save the output movie DVD video file. Step 4: Click "RUN" button to start to rip rental DVDs from Redbox, Netflix, iTunes, CafeDVD, etc.